Updates to Kathleen Joan's profile since your last visit are highlighted in yellow. Senior year, I worked at Simplex Time Recorder . In 1965 I decided to go to Choffin School to be a Licensed Practical Nurse. I graduated 1 year later in February of 1966 , worked at St. Elizabeth Hospital and got married in May of 1966 to Tony Morelli (BHS 1959) . Michele was born in 1967. Moved to Tiffin, Ohio where Tony coached sports and taught high school. While there, Stacey was born in 1970, and in August of '70 we moved back to Youngstown. Tony taught school and I went back to YSU to get my Bachelor of Science in Nursing, then working at St. Joseph Hospital in Warren till 2002. During my nursing career of 35 years, I worked in a nursing home, a surgical floor, Intensive/Cardiac Care, and Outpatient Mental Health. When Tony died in 2002, I took a few years off, and saw an ad in the paper for Philadelphia Candies in Boardman... and I am still there. Stop in to see me and have a sample of the best candy in town. Kathleen Joan Bartolec Morelli has a birthday today. 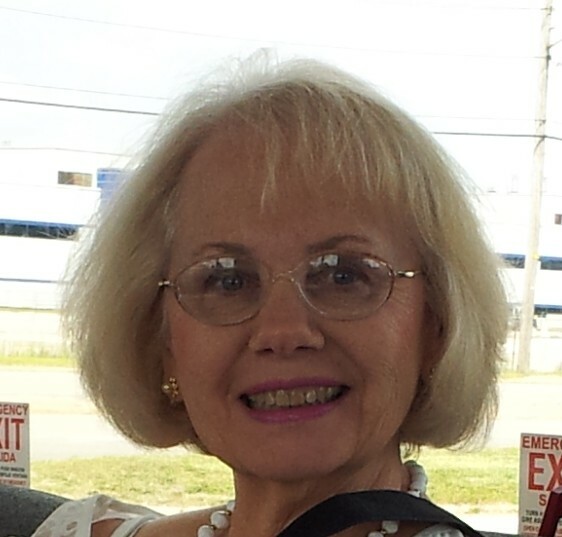 Kathleen Joan Bartolec Morelli added a comment on Profile. New comment added.